Quebec’s two biggest cities each conduct tests to detect a majority of the 75 drinking water contaminants Health Canada suggests measuring for, above and beyond many other municipalities in the country. Montreal and Quebec City conduct drinking water contaminant detection tests for a majority of the substances in Health Canada's guidelines. The testing processes for the quality of drinking water in Quebec's two largest cities go above and beyond those of many other municipalities in the country. Tests are conducted to detect up to 75 drinking water contaminants identified by Health Canada. "[The province] has very strong disinfection rules," said Michèle Prévost, a professor in Civil, Geological and Mining Engineering at Montreal's École Polytechnique. Of the substances included in Health Canada's guidelines, the two Montreal doesn't test for are enteric viruses and a radiological contaminant — lead-210. Prévost said enteric viruses only occur in groundwater sources, so it would not make sense to test for them in Montreal's drinking water. "There are some problems in groundwater," she said. "But it's surface water in all of Quebec's big cities. It's a non-issue," she said. As for lead-210, she said it very well could be Montreal decided to test for a different radiological contaminant instead, given it may have had more of a presence on its territory. CBC asked a total of 18 cities across Canada for lists of the health-related contaminants they test in water supplies. Only Ottawa tests for all 75 in Health Canada's guidelines. "They should be testing for everything, maybe not all the time, but at least on a periodic basis, rather than never testing for them at all," said Eva Pip, a University of Winnipeg professor specializing in water quality and the environment. "A number of other countries certainly have at least standards that are enforceable," she said. However, Prévost did not agree with that assessment. "Health Canada's guidelines are guidelines, or suggestions," she said. "These guidelines are very seriously considered [by provincial jurisdictions], which frequently surpass them with their legislation," she said. Officials in Montreal and Quebec City said they are required to follow the enforceable rules as defined by the provincial law on drinking water quality testing in Quebec. The city of Montreal says it is looking into the idea of adding lead-210 to the list of contaminants it tests. "We do not have any legal obligation to conduct the tests [as set out by the Health Canada guidelines]," said Montreal spokesperson Philippe Sabourin. However, he said the city is looking into the idea of beginning to test for lead-210, though there is no firm timeline. 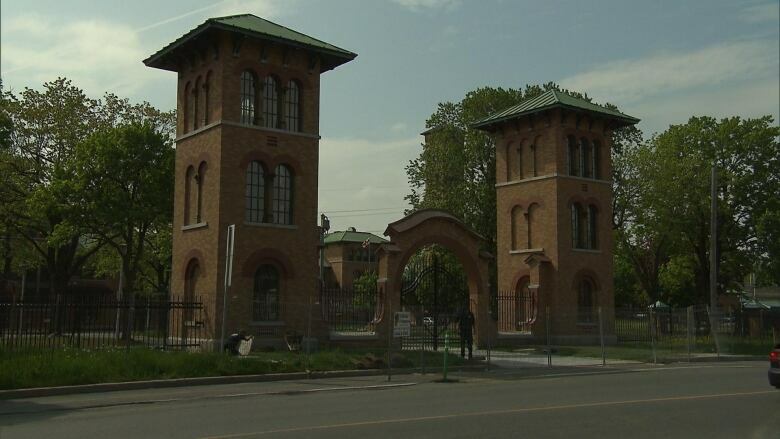 As for enteric viruses, Sabourin said they would not make it through Montreal's water filtration plants. "They would not pass the security barriers," he said. Quebec City spokesperson Marjorie Potvin said she's confident in the robust provincial legislation. "The norms established by [the rules here] are at the minimum as strict as Health Canada's recommendations," she said. Quebec City tests for 62 of the 75 contaminants in the guidelines. 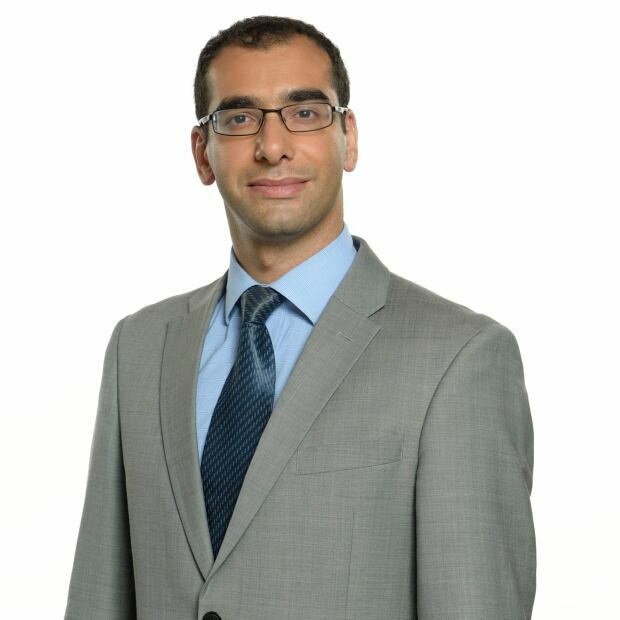 CBC Montreal Investigates reached out to the provincial government, which could not provide a spokesperson for comment. 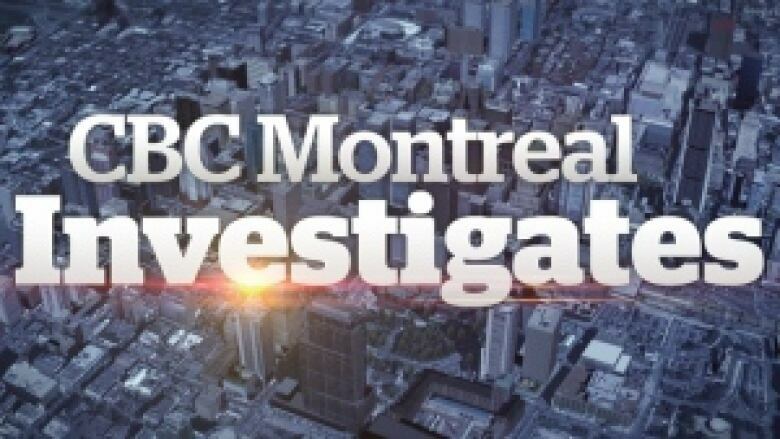 Do you have a story you think CBC Montreal's investigative team should look into? Leave a message on our confidential tipline, send us an email or contact us on Twitter.